We’ve just completed a re-build of our website, to give a better picture than ever of our business. 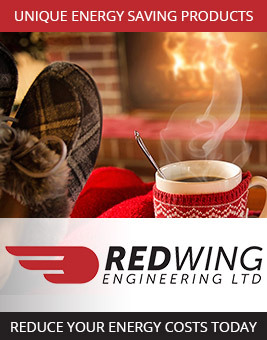 Redwing is constantly evolving in response to updated technology and changing client demands, so we felt it important that your website should evolve too. You will also find a selection of relevant brochures, information leaflets, and user guides to download. We are delighted with our new-look site, and we trust you find it helpful and informative. Our site was re-built and re-designed by New World Digital. Please solve the quiz: What is the capital letter of h?